We take our name from the "Local Group of Galaxies" in which our galaxy, The Milky Way, is one of the larger members. The Local Group has more than 50 galaxies spread over a distance of 10 million light years. 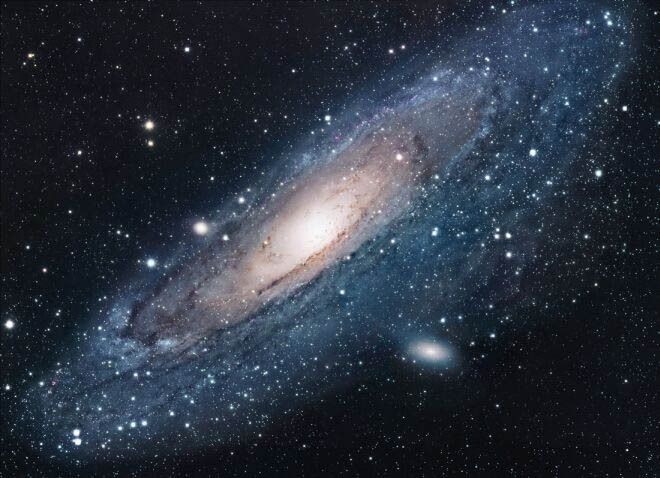 Prominent members include the Andromeda galaxy (left, click image to enlarge), M31, and its satellites M32 and M110; the Triangulum galaxy, M33 and our own Milky Way. Our Local Group forms part of the Virgo Supercluster. 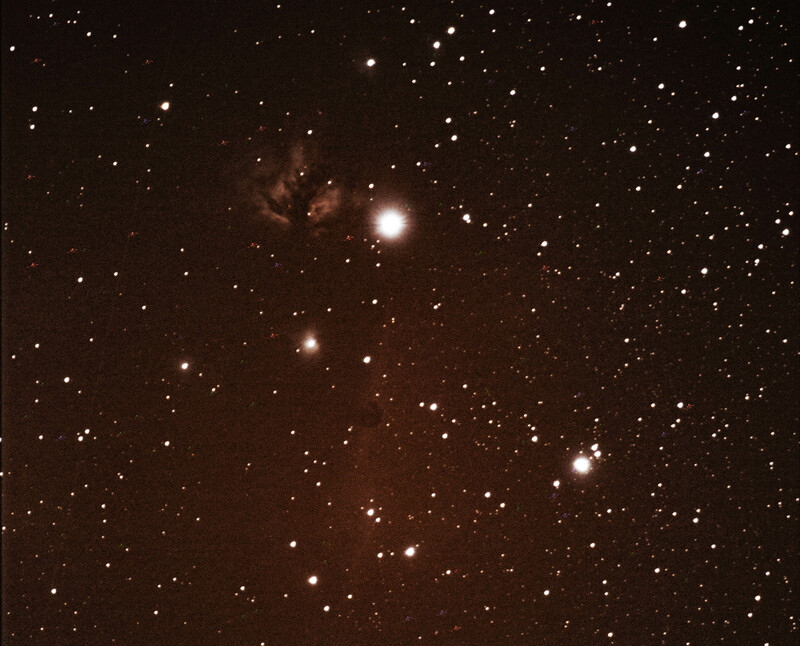 Use this link to find out more about our local group of galaxies .